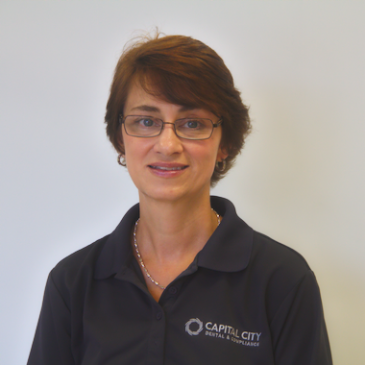 Creating an accurate Notice of Privacy Practices for your office. 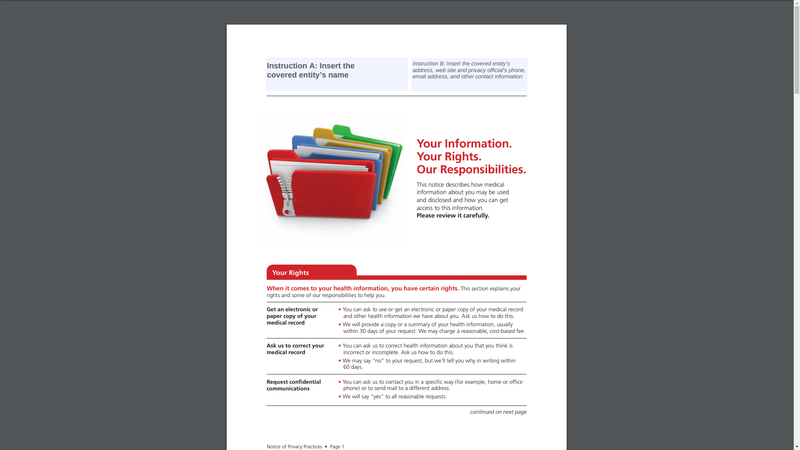 HIPAA requires offices to display a Notice of Privacy Practices (NPP) in a place where it may be viewed by all patients. 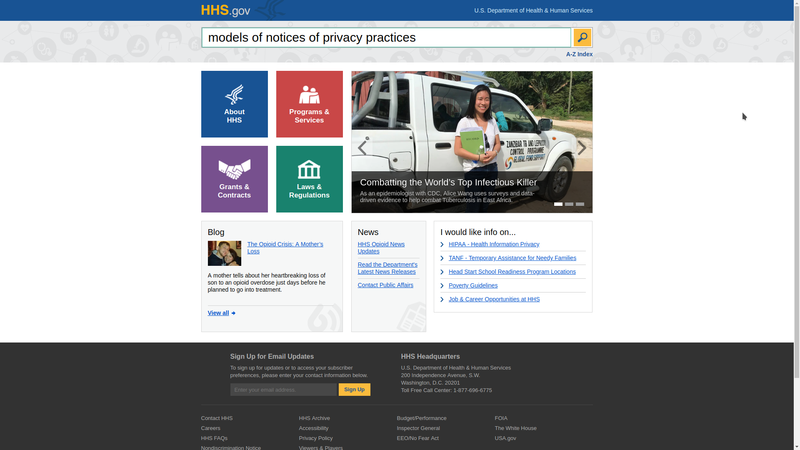 The Department of Health & Humans Services has specific requirements for NPPs which include naming a Privacy Officer and listing their contact information. 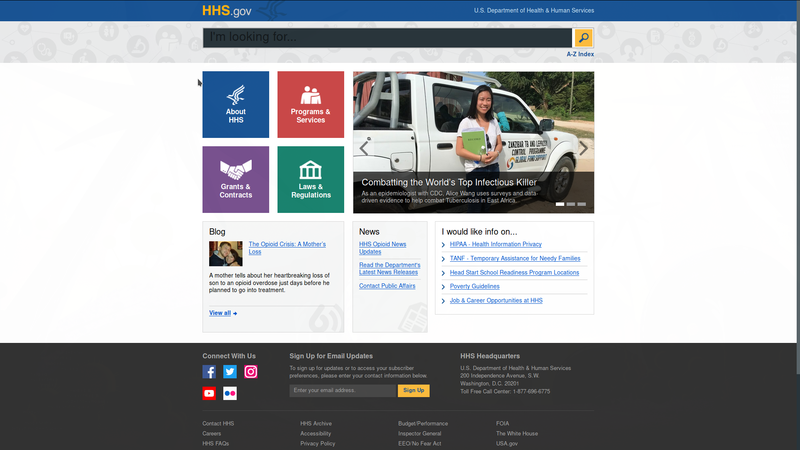 Various online versions currently exist, but the best way to produce the most accurate up-to-date version is to go straight to the source, the website for the Department of Health & Humans Services. Simply fill out the required information in the purple squares and print your copy. 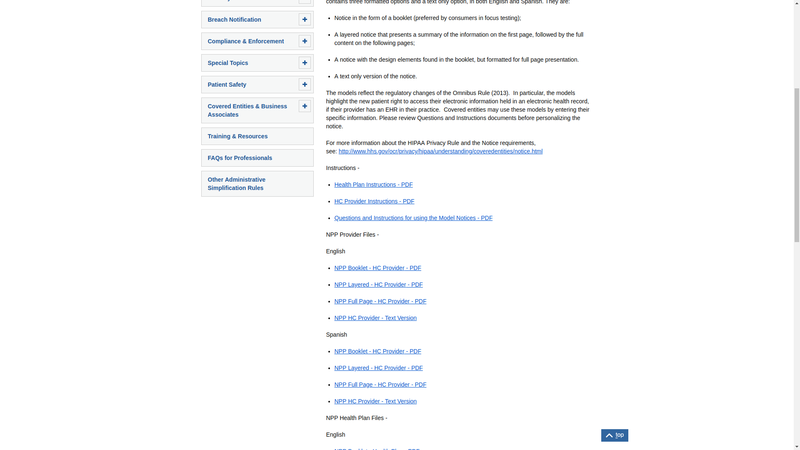 Links to both 'Layered' and 'Full' versions of the NPP Provider Documents. 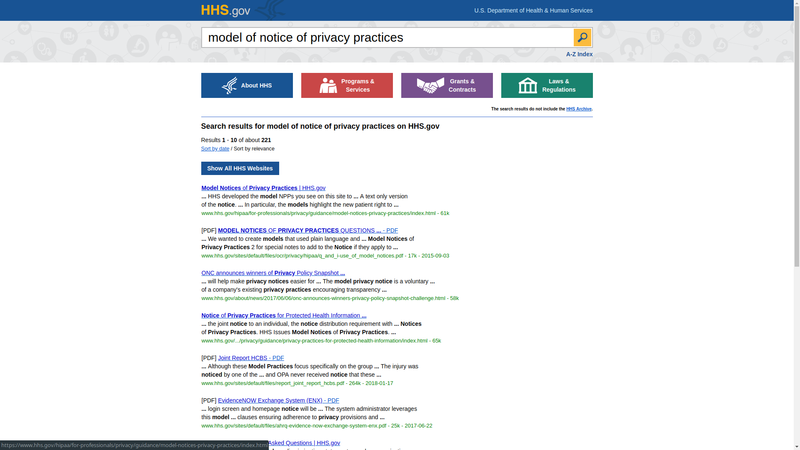 Search for 'models of Notice of Privacy Practices' in the search bar. Select the first result provided. Scroll down the page slightly to 'NPP Provider Files'. We recommend selecting 'Layered' or 'Full' page, though you may choose what best fits your office's needs. NPP Layered Document - Fill our your information in the purple squares before printing a copy to display. 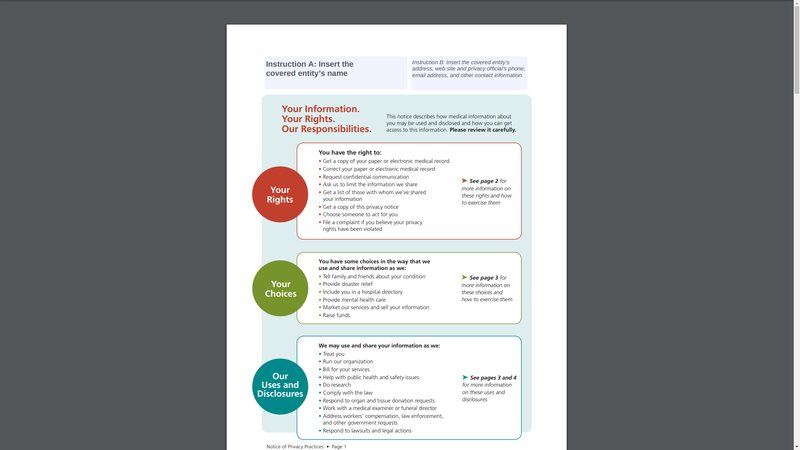 NPP Full Page Document - Fill our your information in the purple squares before printing a copy to display.